Recently released report, “Ohio Smart Agriculture: Solutions from the Land” by Ohio Smart Agriculture is positively reviewed by the Editor of The Columbus Dispatch. 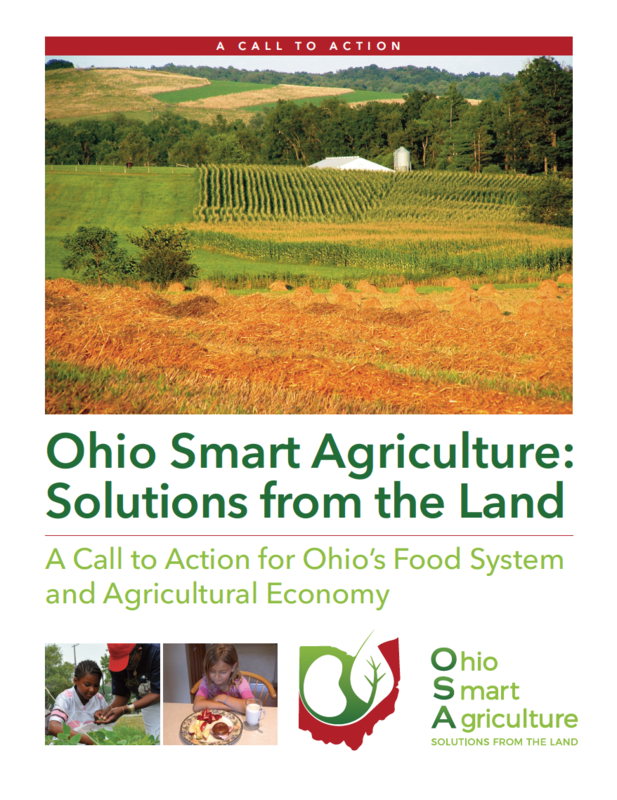 Joe Barsin was an honor to work with the communications team at Solutions for the Land and OSA to design this important 44 page report to help communicate solutions for Ohio farmers and citizens. (Barsin’s home state). Read The Columbus Dispatch article here. Cover of the report designed by Joe Barsin of JEB Design, Inc. - Click to download PDF of report.